Visit https://www.twilio.com and click Sign Up. Enter your Sign Up Information on the next page. In the Choose your language drop down select I'm not a developer. Then click Get Started. Verify your account via SMS. Enter your phone number and click Verify. After receiving the verification SMS on your smartphone, Enter the Code in the verification code field and click Submit. Once verified click on Products. You will then be taken to a page displaying various Twilio products. Choose Phone Numbers and click Continue. You will then need to name your App. This can be your Client's name or whatever fits the usage best. 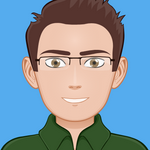 You then have the option to provide others access to the number with varied permissions. In your dashboard you will choose Get a Number. You will then need to search for a number. Use the suggested parameters and decide what capabilities your number will need. For login purposes only SMS is required. 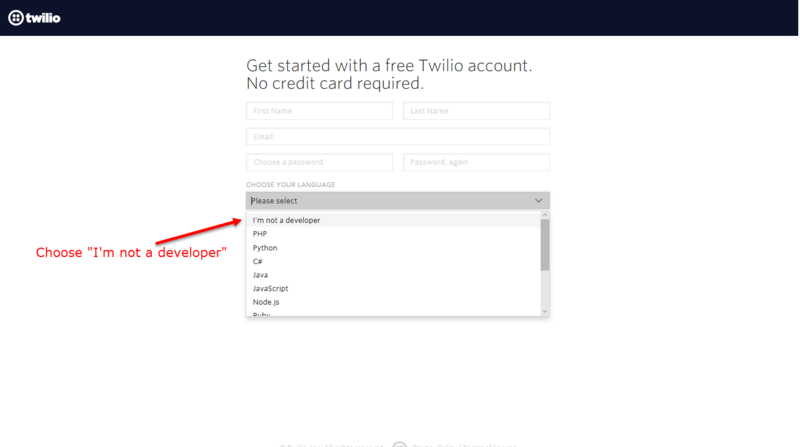 To add Twilio to MyWiFi, login and choose Apps. Click on the Add New Integration button in the upper right corner of your screen. In the Add New App pop up, choose SMS. 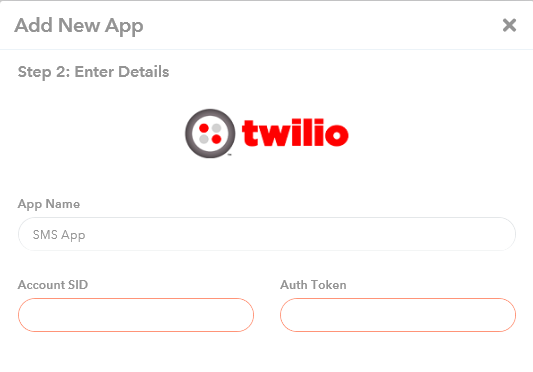 In your Twilio Account go to your dashboard, click "view" for AuthToken and then copy the Account SID and AuthToken. Now that you have copied the Account SID and AuthToken from your Twilio account, Name your App and paste them in the corresponding fields in your App. Click Proceed. 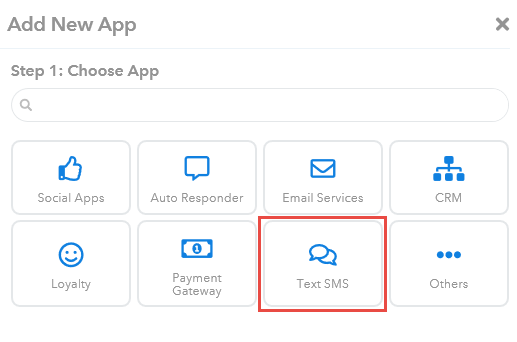 You have now added a new Twilio Integration to use for SMS Login in your campaigns.